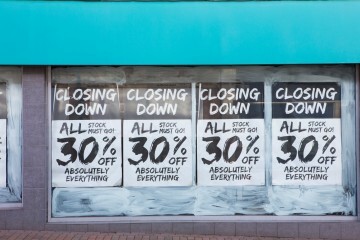 Despite the sensationalist articles warning about the Death of the High Street, it is clear that for some product categories, a physical store will likely remain the preferred way of shopping for some time. But which categories? 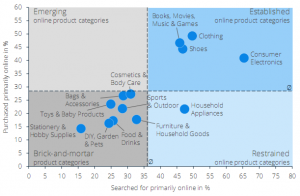 The latest Global Consumer Survey from research firm Statista attempts to classify those product categories that are most likely to be searched for and/or purchased online, and those for which the brick-and-mortar store remains the dominant channel. For completeness, there is a fourth quadrant, called Emerging, in the Statista diagram that represents goods are that bought online but not usually researched online. No products yet fall in this category. Statista’s research gives a snapshot of just how far eCommerce has penetrated certain product categories but it is not predictive. 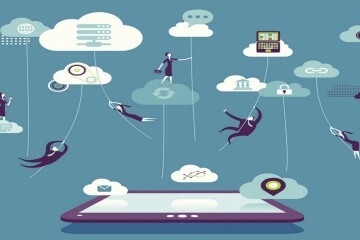 Even if a product in the Established category, meaning many consumers are comfortable researching and buying it online, that does not mean that the future is inevitably going to be bleak for every brick-and-mortar retailer in that sector. Take clothing, for example, which is in the Established category. 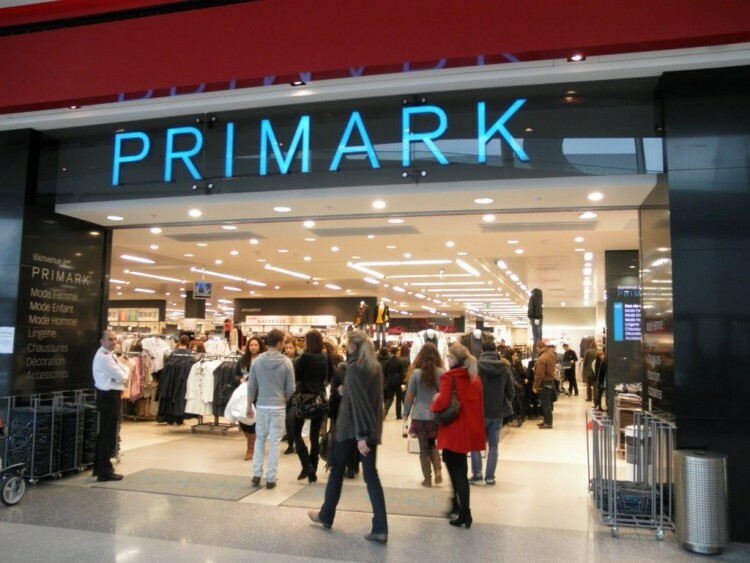 Irish retailer Primark, which specializes in value fashion, this week, reported that like­-for-like sales in its UK stores, its largest market, had grown 1.5 percent in its latest financial year. Spain, Portugal and its first four stores in Italy also delivered “very strong sales growth” in the year. 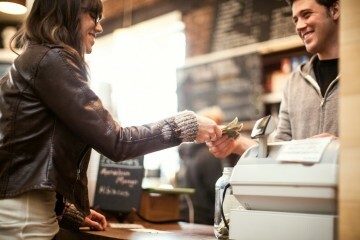 Its retail selling space increased by 0.9 million sq ft in the last financial year with 15 net new store openings. In its next financial year, it plans to open another 14 stores.